As March draws to a close it feels that the earth has fully awoken, and with it all the bleary-eyed folk, blinking in the golden sunlight, daring to remove a layer or two to soak up the rays. 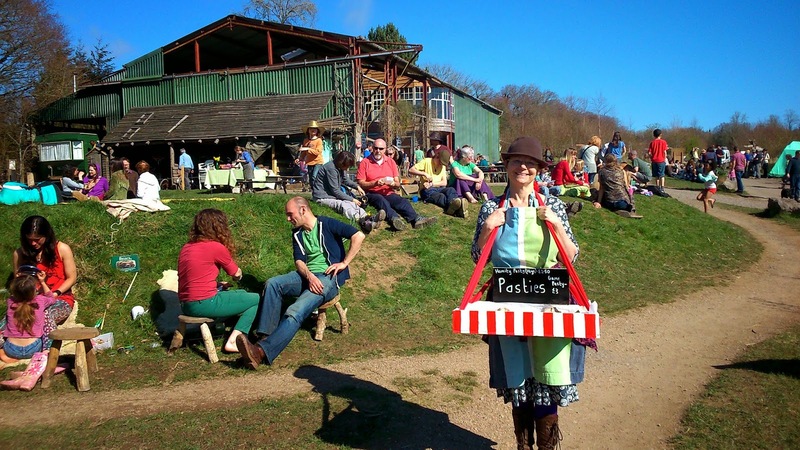 Mid March saw the 'March Madness' open day at Embercombe, just a few miles up the road from us. 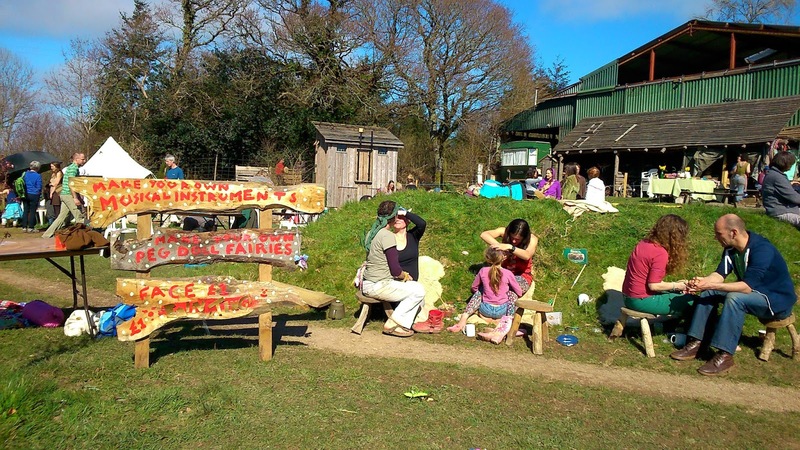 Embercombe is essentially an educational facility, but it is so much more than that - it is all about reconnection and inspiration, as our guides enthused while showing us around the ex-air field in the beautiful Teign valley. The land was purchased by Tim 'Mac' MacCartney' in 1999 and opened in 2006 offering residential educational experiences for school children, youth groups and adults. Mac's vision is to offer a place where people leading very main-stream lives (from the disaffected to the high-powered corporates) can come and spend time surrounded by nature in order increase awareness of our natural environment and enable a sense of reconnection. 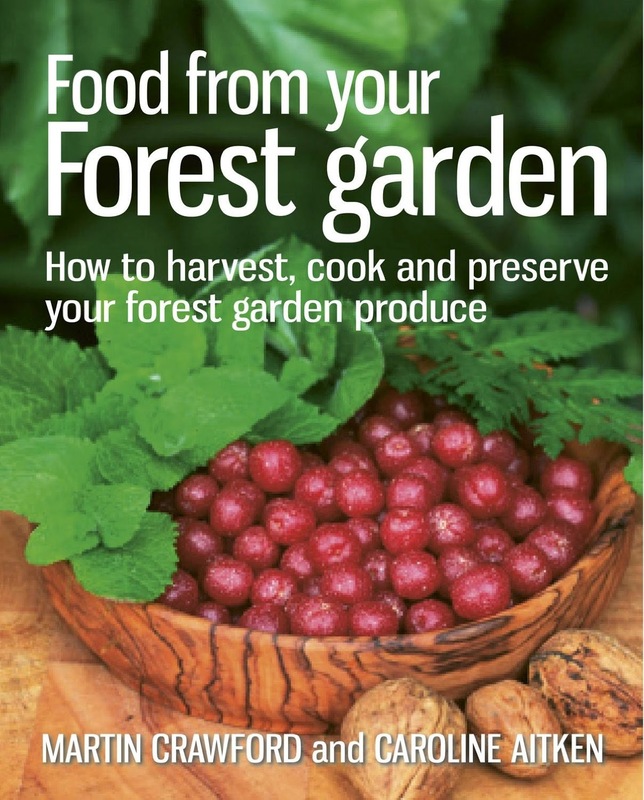 Mac has spend over 20 years training with Native American medicine people and through his work at Embercombe and his many speaking engagements he is spreading their philosophy, and that of most indigenous peoples: that we are a part of our natural environment and as such should be in connection with it for the well-being of ourselves and the planet. The 50 acre site used to be a private air field and there are still two large hangars which have been converted into hub buildings. 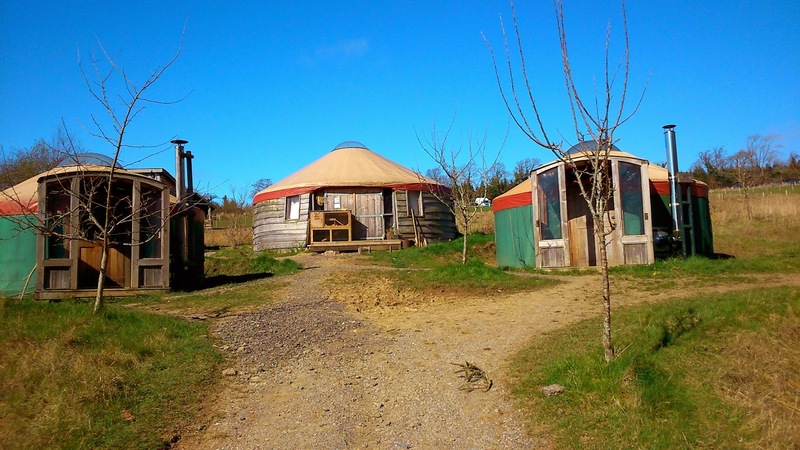 Accommodation takes the form of two 'yurt villages' - earthy fore runners to the now so popular 'glamping' sites! I can imagine that as a feisty teen a week or two in one of these yurts chopping my own fire wood would have worked wonders for directing all of that fiery energy into something positive. When taking a tour of the site with one of the group facilitators we were told about his experiences of working with city youth groups. 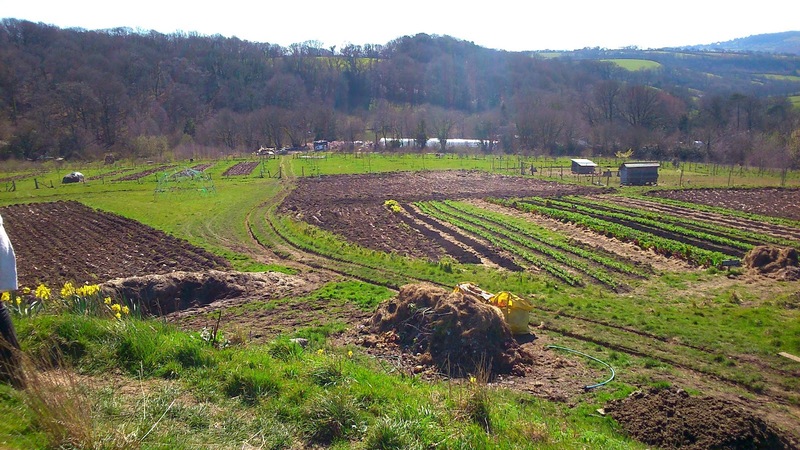 The groups are responsible for looking after all of their own needs while staying at Embercombe, which not only means harvesting vegetables and drawing well water, or chopping firewood and washing dishes, but also butchering a deer for the pot. Imagine the effect these activities must have on young people who have probably never put their hands in to soil or had to think about how they will keep warm, never mind been faced with the stark reality of where their dinner might come from. Our guide talked with warmth and passion about the transformations he had witnessed, and it was truly inspiring. 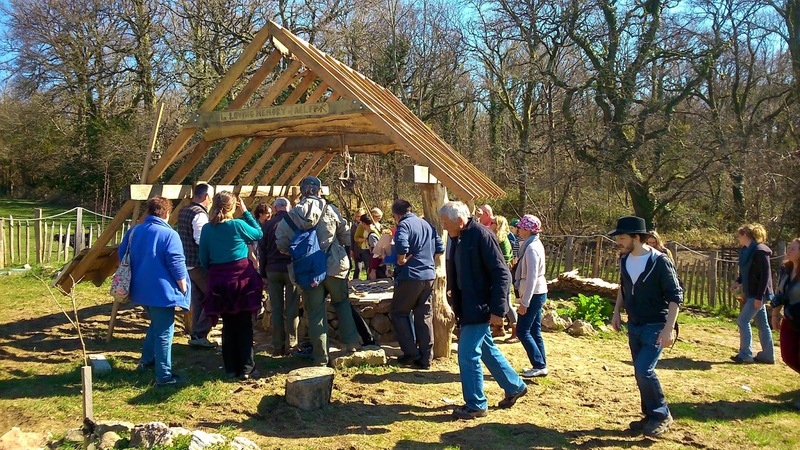 The beautiful new well and it's shelter which is still under construction was built entirely by young people who had gone to Embercombe as part of an outreach program. 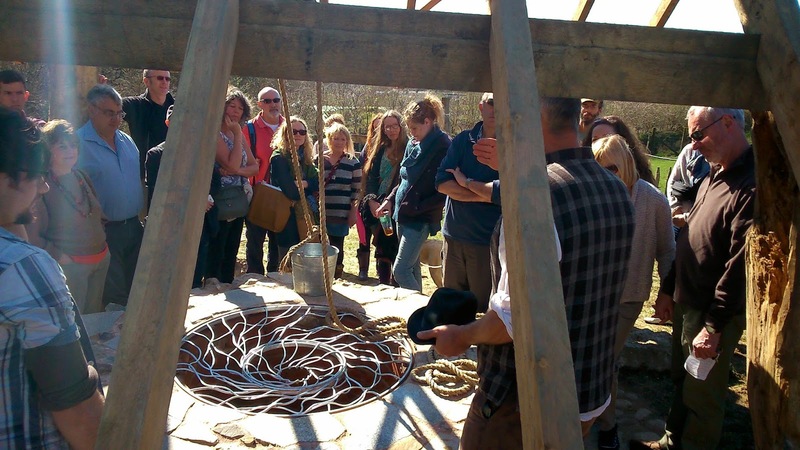 The well was located via a dowser and dug, by hand, by attending youths! Amazing what you can get done by a positive redirection of angst! 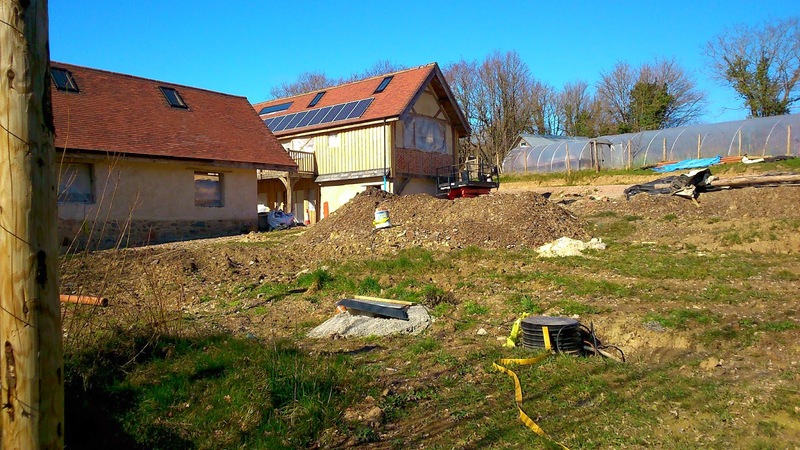 As Embercombe expands to take in more and more people from all walks of life, they have a grand new project under way to accommodate them. 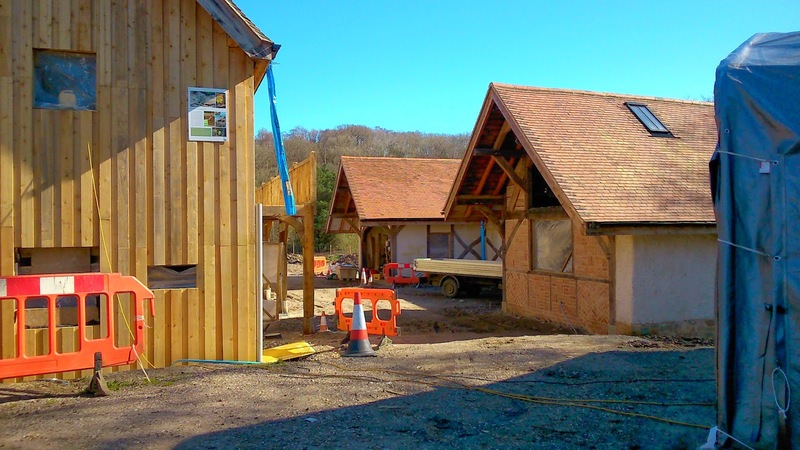 These stunning oak framed buildings will form a new education and conference centre which will allow more visitors to come and benefit from the magical natural surroundings and the sparkly, inspiring people that make this place so special.